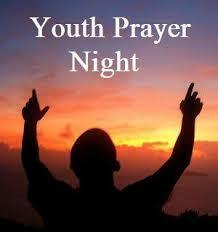 This week we will have a special Youth Prayer Service during our Mid Week Service. All youth are encouraged to attend so that our students may receive a special prayer and encouragement as they prepare to return to school. Please come out to this special Mid Week Service at 6 p.m. on Wednesday, August 6 and bring your family and friends with you.